The Series 6 range is designed for Separate Neutral and Earth (SNE) Systems and sets the standard for safety and convenience, for 240/415V House Service Cut-outs. 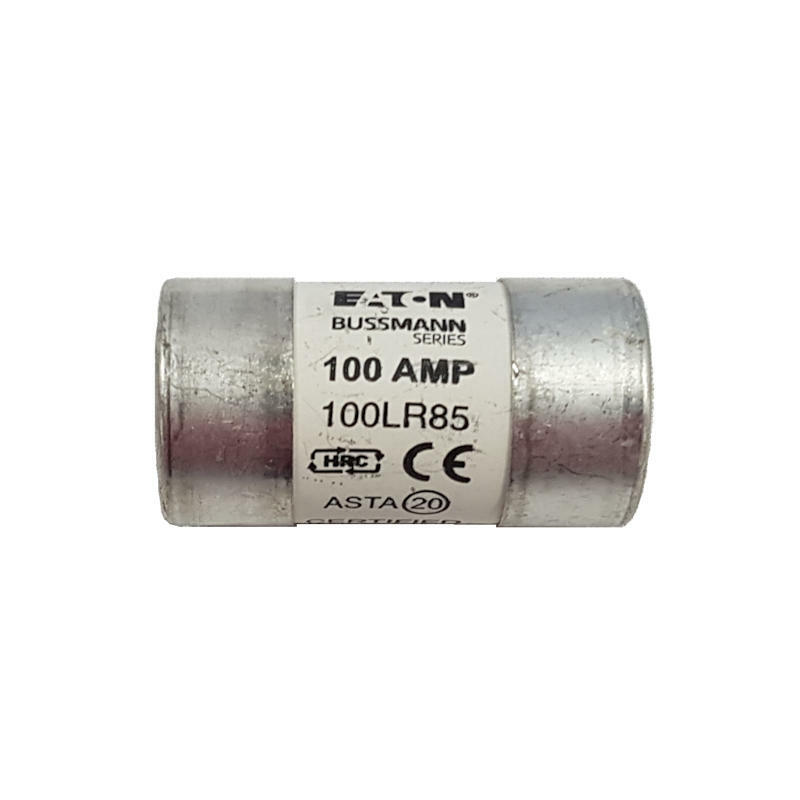 Compliant to BS 7657: 2010, the range is simple to install, and can be combined to form single or three phase sets with solid links, (denoted by red carrier), or 100A fuses. The range supports Aluminium or Copper conductors up to 35mm² and the Glass Reinforced Polyester (GRP) mouldings offer high strength and will not support combustion or track at working voltage.